The ZenFone 5 series revolutionized the smartphone user experience when it launched in the Philippines last April 2018. The series has already received a number of international awards, including COMPUTEX 2018’s Best Choice Golden award. 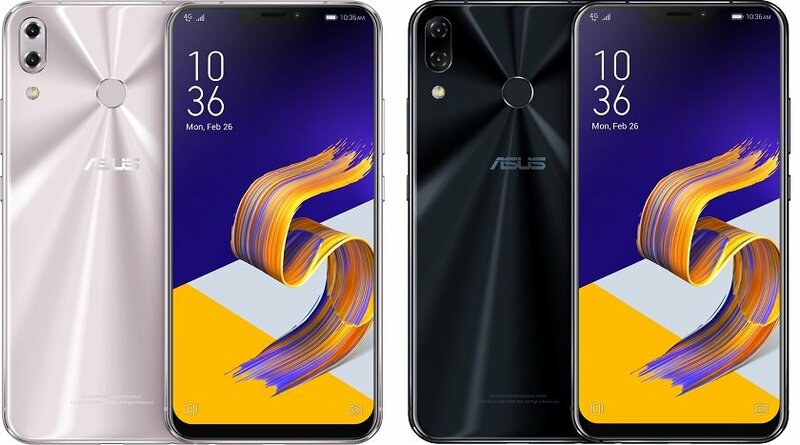 ZenFone 5’s AI-powered cameras also scored 93 points in DXOMark’s photo tests, making it one of the best choices for mobile photography in its price point. Once the update is available, a notification will automatically appear on the phone's status bar. The user just needs to tap on the notification to download the update. It may take about one week for the system to complete the auto push. If the update notification/prompt is not received, it can be checked and initiated manually via the Settings > System > System Updates menu path.